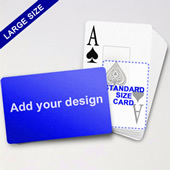 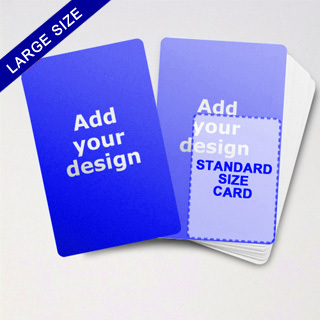 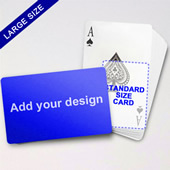 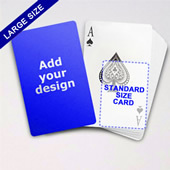 Come in 3.5x5.75 inches, the large blank playing cards provides an open canvas for creative persons to design not just the layout but also the rules of the game. 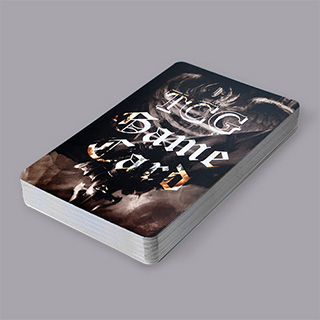 Our cards are made of 300gsm premium quality opaque cards. 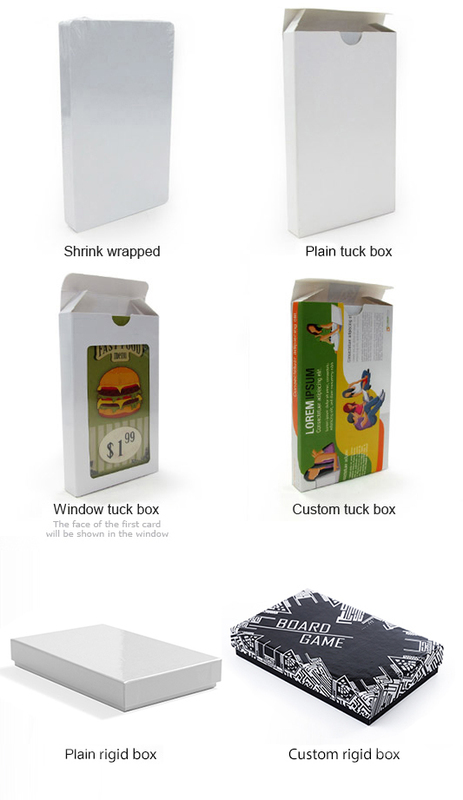 It can be a perfect teaching tool and/or game to young children.